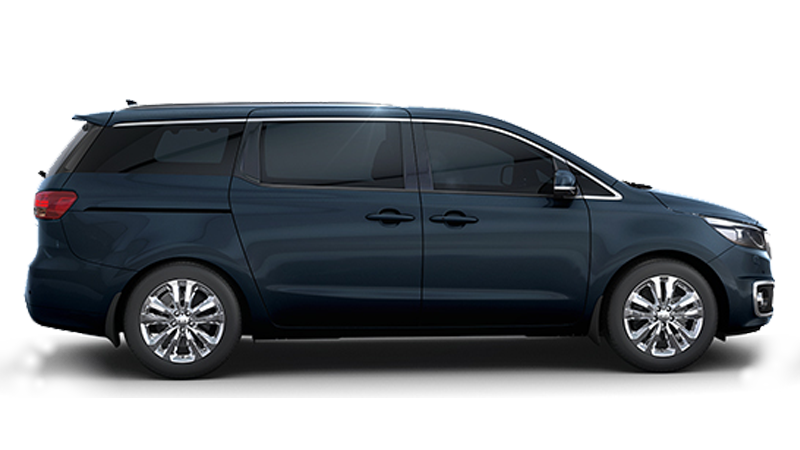 Kia Motors together with Carplan Limited introduced the Kia brand to Sri Lanka in 1996 providing sales and services to the brand for the past 21 years. 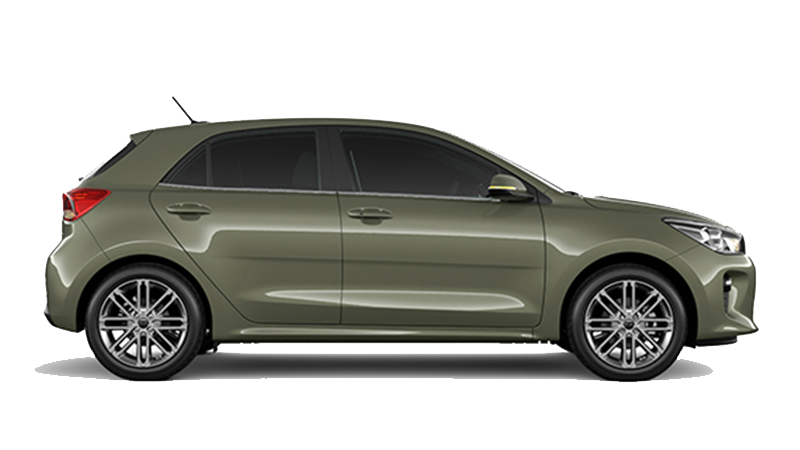 Gaining customer confidence in the Sri Lankan market, today Kia is rapidly moving forward on the strength of a “DESIGN” driven brand and recognized as a quality product. 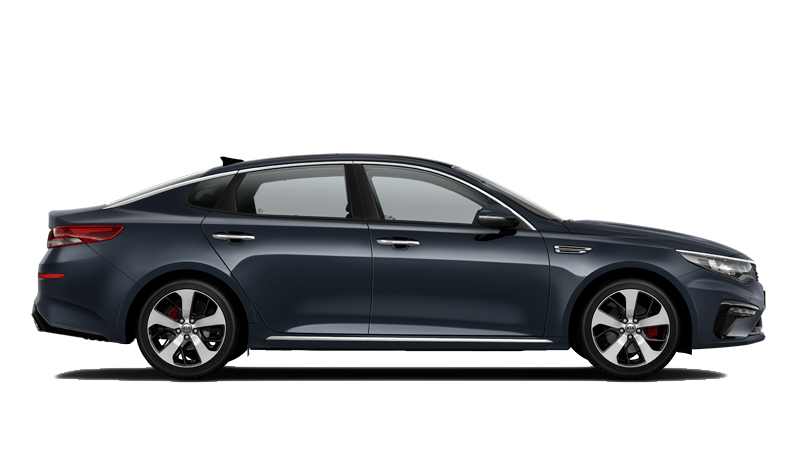 Kia’s design-driven aesthetics and performance and value-for-money pricing are the principal factors behind the brand’s popularity. 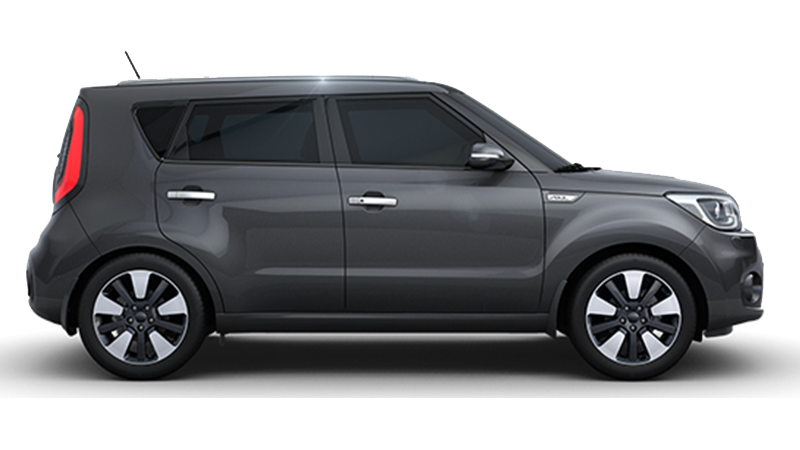 The brand has lived up to the pledge made by Peter Schreyer when he took over as Design Chief of Kia, that he would create design-driven vehicles with all the advances of technology, performance, features and comfort without the attendant high price of other design-driven brands. 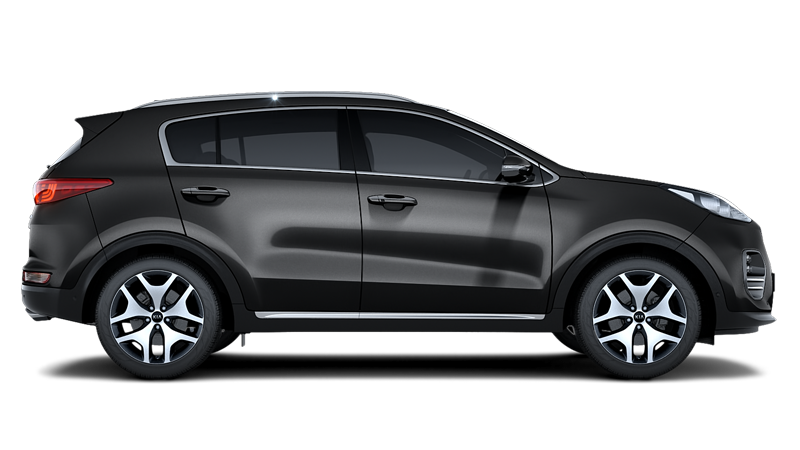 As you browse through our website, you will undoubtly discover the Kia brand identity, design, innovation and sustainability because we have understood the heartbeat of our customers. Our website will also make it easy for you to find the information you want, the products you need and the services you desire. 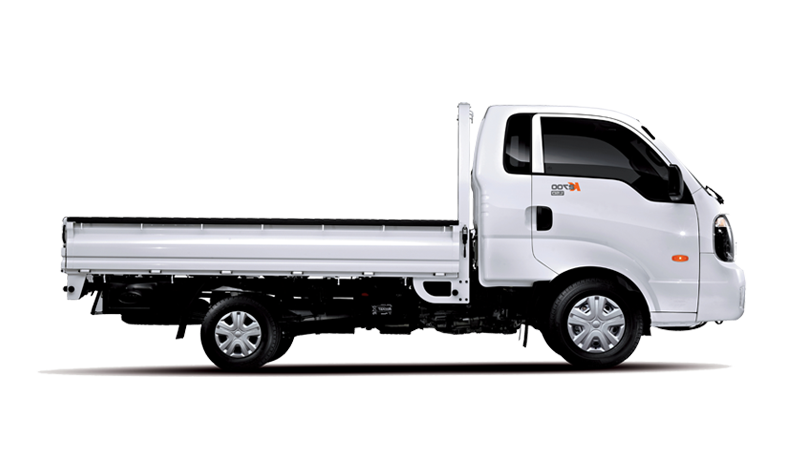 With the expansion of our dealer network, one of our prime goals is to connect to our customers through the website and in turn open a gateway for our customers to interact with our company. I take this opportunity to thank our valued customers for contributing to our success and we hope you enjoy using our website. 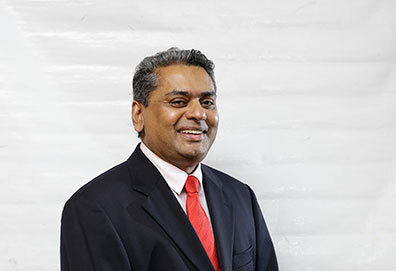 A Passionate lover of automobiles, an in depth knowledge of the global motor industry, a career spanning over 30 years in automobile business, makes Mr. Mahen Thambiah one of the most experienced personalities in the trade in Sri Lanka. Having started racing early at the age of 18, he later had the honor of representing Sri Lanka in international motor racing. A great supporter of Motor Sports and an office bearer of racing clubs and associations, he also served as president of Sri Lanka’s governing council for Motor Sports. 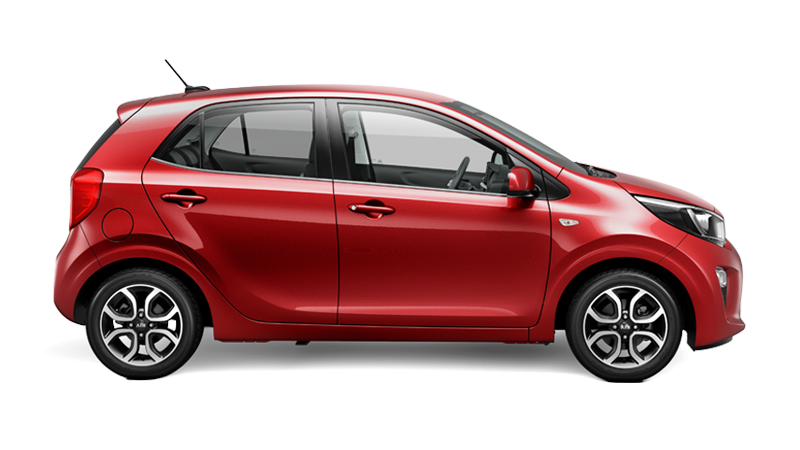 Obtaining a bachelor of business administration degree in the United Kingdom he returned to Sri Lanka in 1987 and founded Carplan Limited which holds the Kia franchise since the brand was introduced to Sri Lanka in 1996. 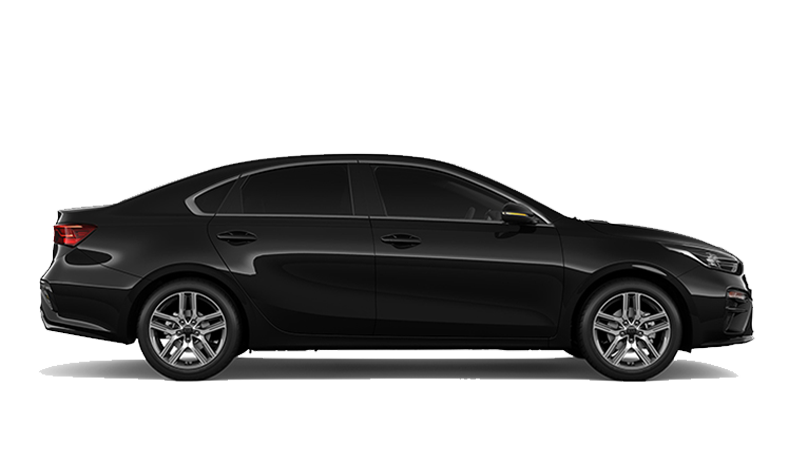 In 2008 to better identify and distribute the “Kia” Brand , saw the incorporation of Kia Motors (Lanka) Limited, Carplan Limited continued as its principal dealer and after sales provider both companies of which Mr. Mahen Thambiah is Managing Director. 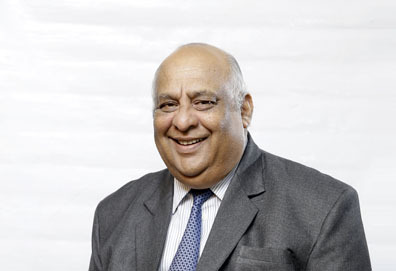 He also serves as a non- Executive Board Member on companies with the Colombo Fort Land Group to which the two Companies are affiliated. 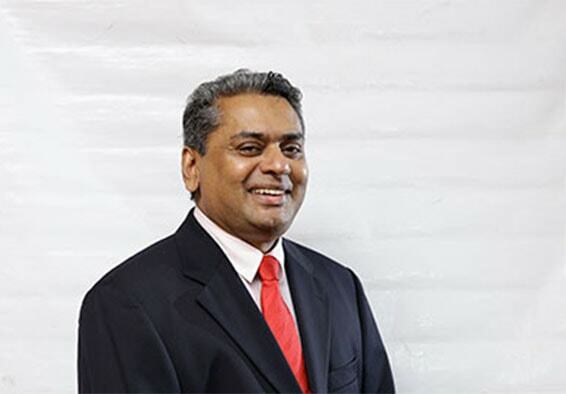 Mr. Rodney Mason joined in 1987 as Director at the time Carplan Limited was founded and is now Director Operations of Carplan Limited, Kia Motors (Lanka) Limited and Auto Point Limited. His persistent leadership and commitment helps the staff to reach their true potential while ensuring that Kia continues to grow as a challenging corporate entity. Mr. Mason is the founder and President of the Sri Lanka Association of Racing Drivers and Riders (SLARDAR) since 1983. He started his career as a racing driver in the year 1986 and has represented Sri Lanka at the All India Grand Prix Races. He held the course records at all Sri Lankan racing meets organized in the 70’s including the Mahagastota Hill Climb, Kotmale Speed Hill Climb, Kandy Lake Circuit, Radella Hill Climb and the Katukurunda Motor Races. Mr. Mason started racing for Kia in the 1980s and in fact the Kia Sephia was given its debut driven by him at the grueling SLARDAR 1000 Rally, Kandy Road Race and Katukurunda Circuit where he emerged victorious which helped to popularize and establish the Kia Brand in Sri Lanka. 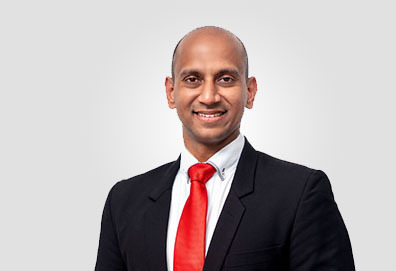 Mr. Andrew Perera, Chief Operating Officer of Kia Motors, spearheads all company operational activities. 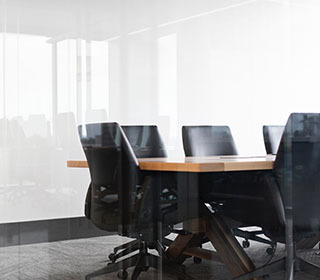 With a strong operational know how he brings with him a portfolio of management experience in diverse areas, having worked in both Apparel and Automotive Industries. He holds a BSc in Business Management from the University of Wales and an MBA from the University of Leicester. He has followed his Executive Education in leading Business Schools such as National University of Singapore (NUS), where he completed a program on Strategic Management and also a six month training programme focused on “Leadership” conducted by Doug Adams the President of MDA Associates International in USA. He has also attained the rank of ‘Green Belt Sensei’ granted by the TSD Consultants from the USA for meeting the training and project implementation requirements in “Lean Operations” for process excellence. Furthermore, Mr. Perera was also instrumental in carrying out the administrative work for the “Colours of Courage Trust” (COC) which is a non-profit organization founded as a means of addressing the needs of the National Cancer Institute in Maharagama. Mr. Perera is also an ardent believer of people development. His vision is to help employees grow and discover their true potential and harness a passionate workforce dedicated towards serving customers.